Who has had this done? Do you know what and how much of the interior they take apart? Magnetic 801A made in July 2018, ordered in August delivered in September. 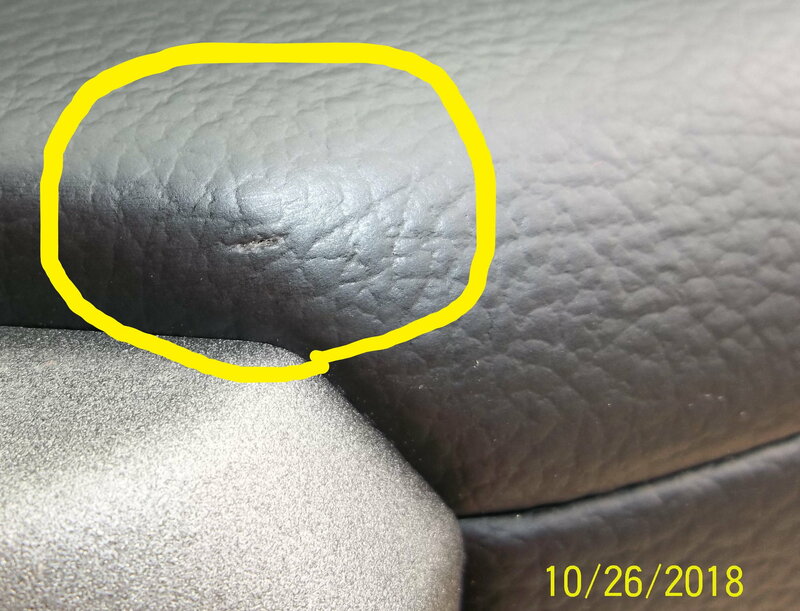 I had the seat belt recall issue taken care of before pickup but I've never heard of this before now. 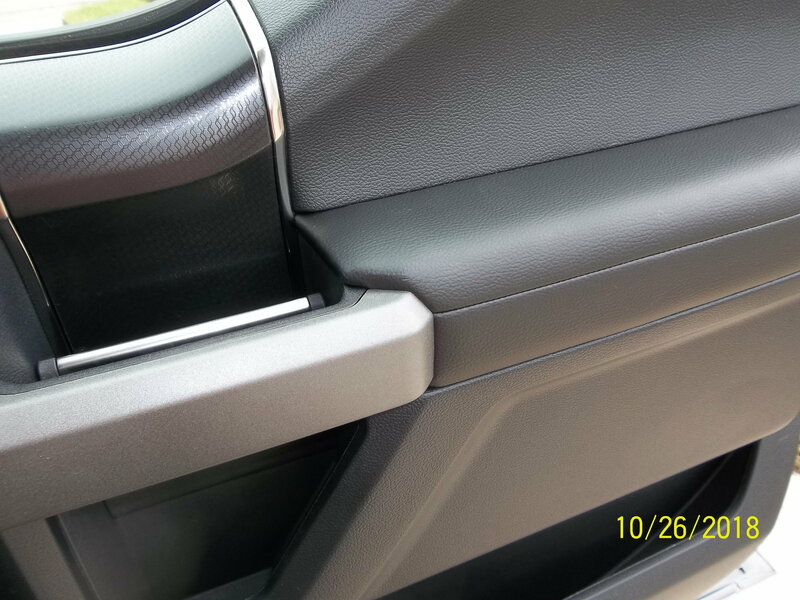 I do have an issue with the passenger side arm rest where the vinyl seems to be thin and seperating so I notified my dealers service manager and am waiting on his response. I figured I'd let him know ahead of time so he can order the part before I bring it in. I mean maybe I'm being picky (I told him in my email its no 911) but my wife noticed it and thought it looked like a cut or something but when I ran the pic through photo and zoomed you can plainly see it's a separation and looking up to the upper left of the separation you can see where they vinyl is so thin the threads underneath are visible. Other than that, no issues. Yea I don't care for the eco boost either. Had mine done Friday...or actually today because my dealership overbooks their shop schedule...but I digress. It took them about half a day to do the seat belt pre-tensioner recall as well as the door latch recall. I still need to go pick it up from them and do a thorough inspection to see what (if any) damage or dirt was left behind by the technician on my truck interior. 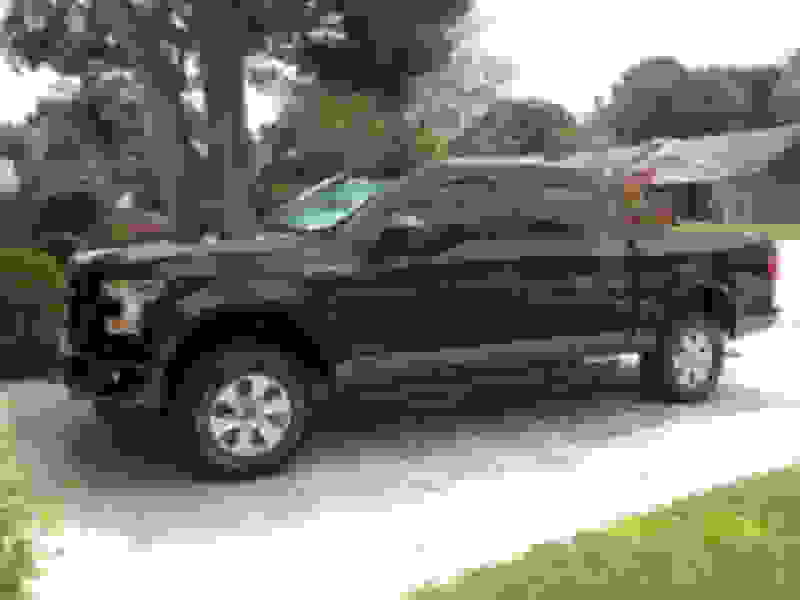 Hey can I see a pic of your truck? There's a few things on your build I've had my eye on. BTW how do you like the 3.5 ecoboost? I got away from Ford 6's several years ago because it took a country mile to pass and towing or hauling a heavy load was s-l-o-w. I traded a 2015 5.0 Sport for this but I had absolutely no complaints about it. I had planned on Raptorizing it and was basically a grill and tires away from being there. My wife kept saying "But it's still not a Raptor." I thought "OK where's your sign" and let it go. Next thing I know she's been on the phone getting the deal done. Needless to say, she's a keeper, along with the Raptor. 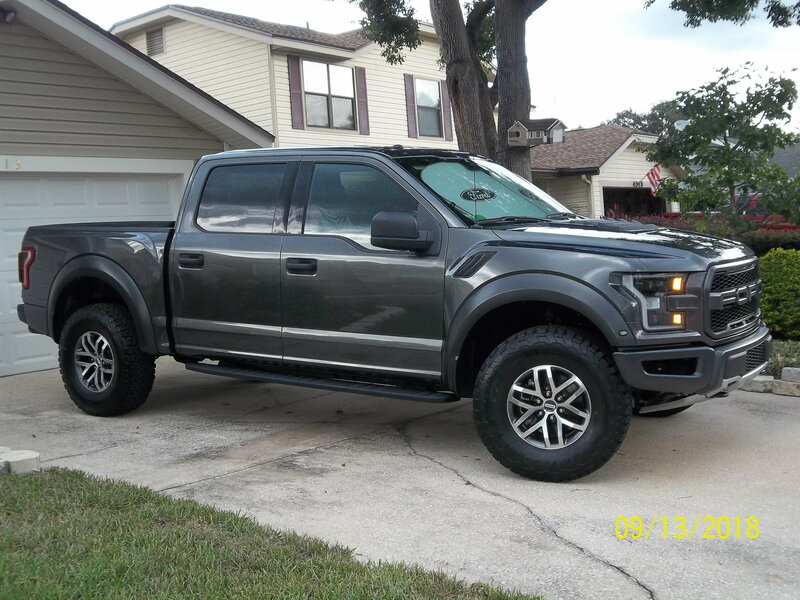 Should I buy a raptor?